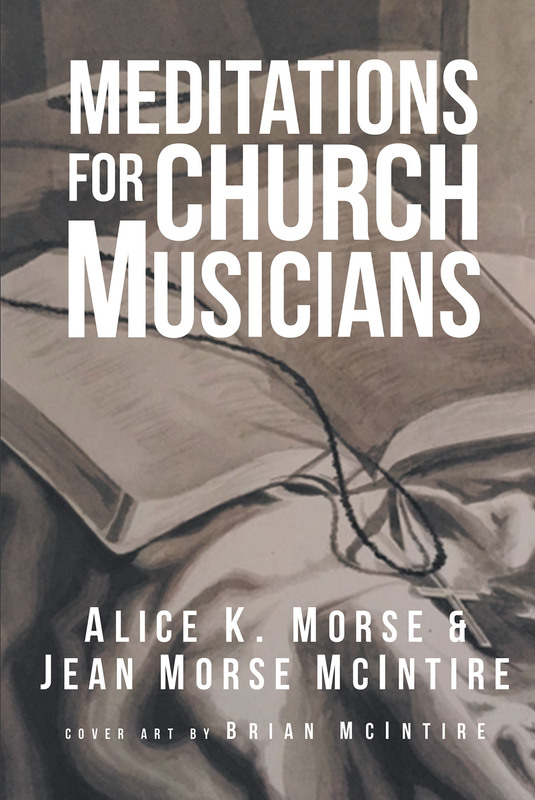 Christian musicians who serve in churches will find this book of short meditations a valuable resource for beginning or ending their rehearsals. These meditations highlight Bible characters and how music was an important part of their lives as well as personal anecdotes of the life of a church musician. From David to Jehoshaphat to music in the early church, these musical meditations will inspire, educate, and encourage music ministry participants as well as conductors, organists, and praise and worship bands.